But the ghost of the original owner kept chasing away all workers. About to give up, two friends suggest she go with them into the past, to see the mansion, meet the original owner, and figure out why he killed himself. 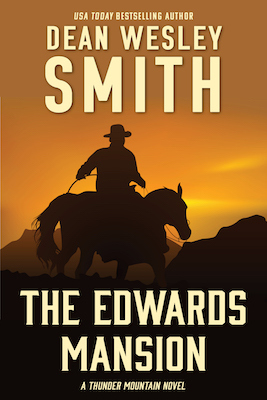 The fourth standalone novel in the popular Thunder Mountain series.